DUTABLOG.COM - Thanks to the radio frequency identification system or commonly known as RFID, the ticketing industry transform in much better way. 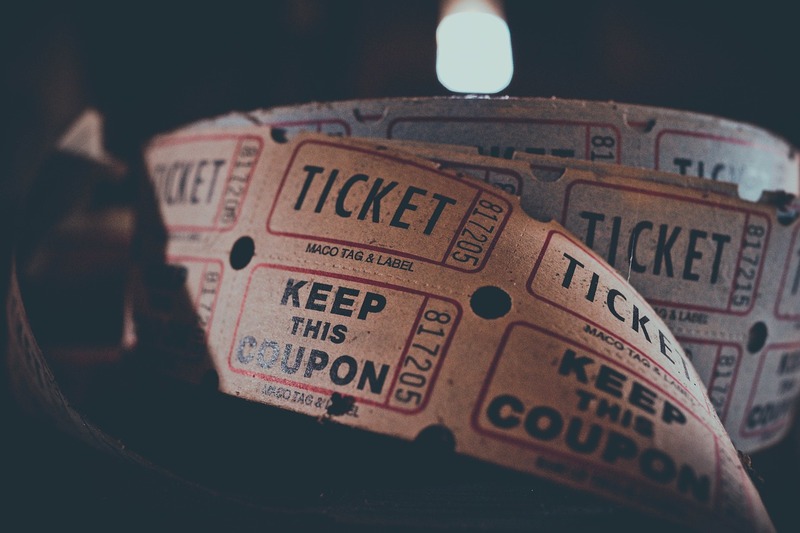 As the issue on counterfeit tickets being something that commonly face by the event organizer for decades, the tech brings up the solution. The RFID served as solutions not only for the organizers but also the guests. The tech being labelled as the event management solution as the system tech being developed by PouchNation to bring out the best experience for its guests. RFID system used in a form of wristband with microchip planted on it. The tag could be detected by a scanner machine, from that tiny chip, all the problem solved. The wristband served as a ticket or identification item and payment tools. So the guests could simply walking in the venue empty handed with only wearing a wristband! But then the explanation above not yet get in to the topic of the counterfeiter. Talking on about counterfeiter as mentioned before being an issue for decades, which not only the organizer but also the artists that performed at some music festival events or concerts concerned on. From the un-responsible act of counterfeiting tickets, that people taking of the spot from the ones that put an effort to come and appreciate their favourite artists or performers. With paper ticket, it could be easily being stolen, copied, lost and getting damage. As nowadays we said it as the traditional way. The recent trend of the used RFID system, the counterfeiter could be minimized at the lowest number. Because unlike the traditional paper tickets one, RFID tags that being planted on the wristbands are unique. The access level of it could be controlled remotely. They are impossible to duplicate. If the guests lost their wristband, they could instantly deactivate the tags and issue them with the new one. It is possible because the RFID system is using an individual ID’s.